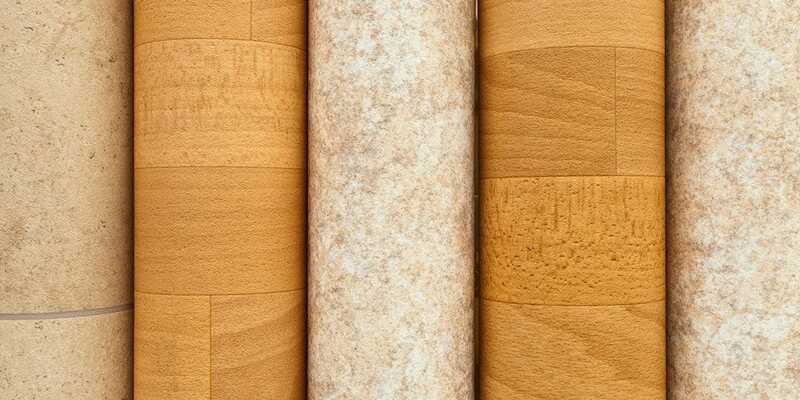 What Are the Best Flooring Options for a Concrete Substrate? FREE Bona Kemi Floor Cleaner! No purchase necessary! 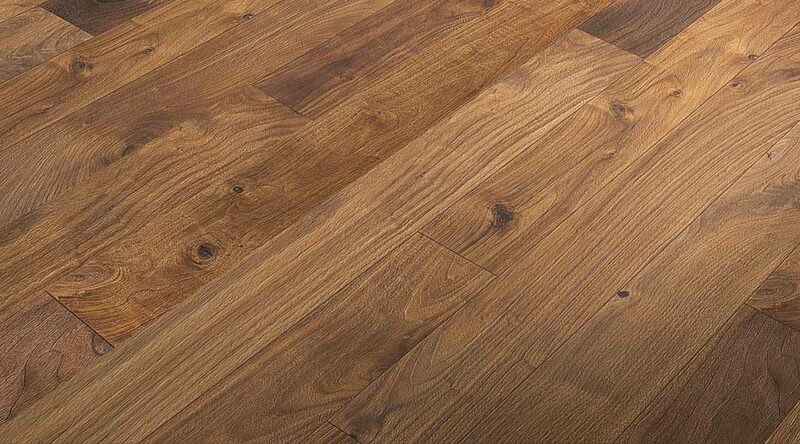 Select your choice of Hardwood or Laminate/LVP that also doubles up for Tile & Stone. Receive a coupon for your FREE bottle now, redeemable at our San Diego store location.